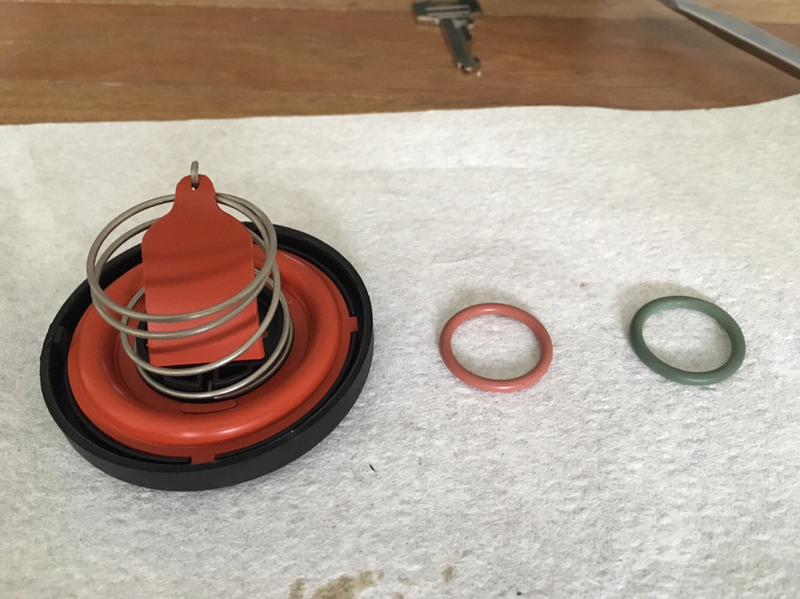 So turns out I had a hole in one of my pcv valve diaphragms and was making a complete whistle sound when at idle. 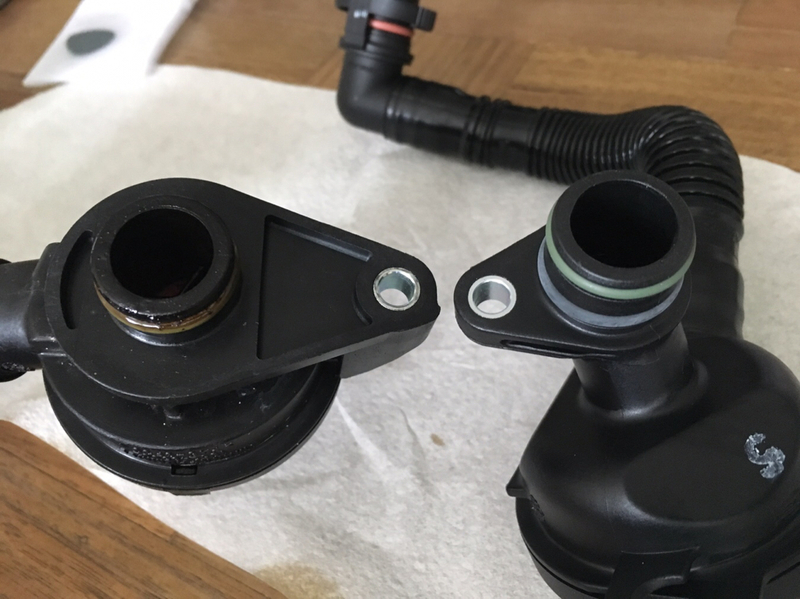 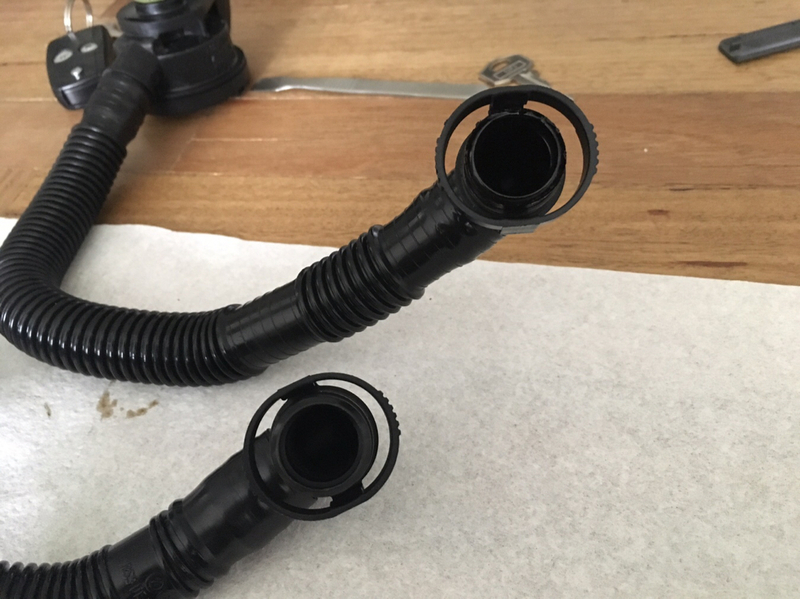 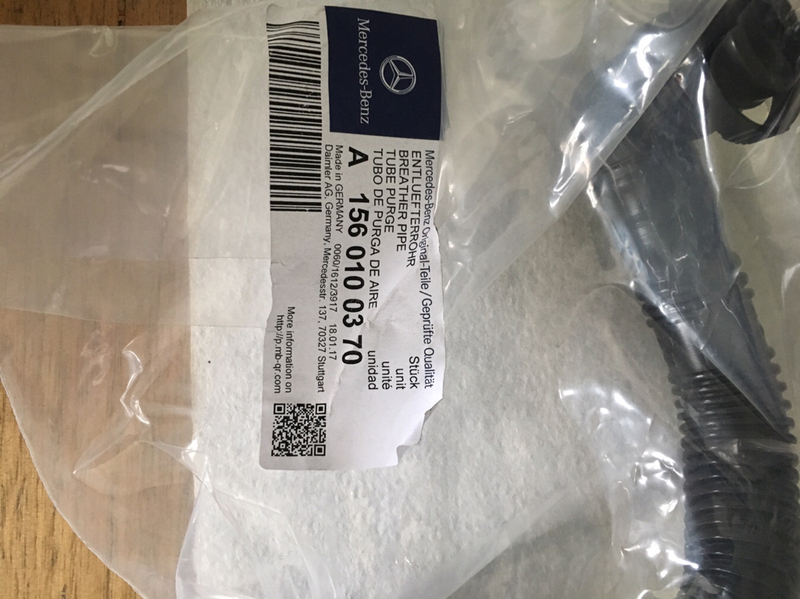 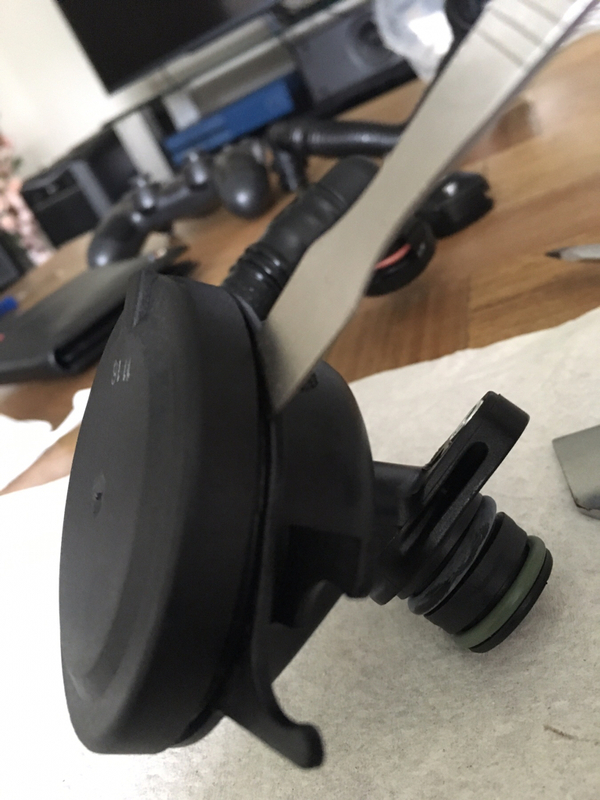 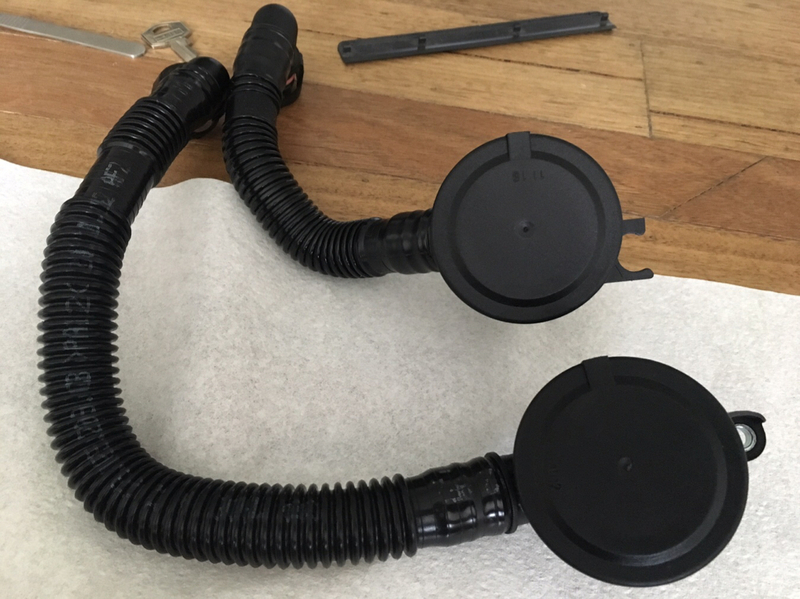 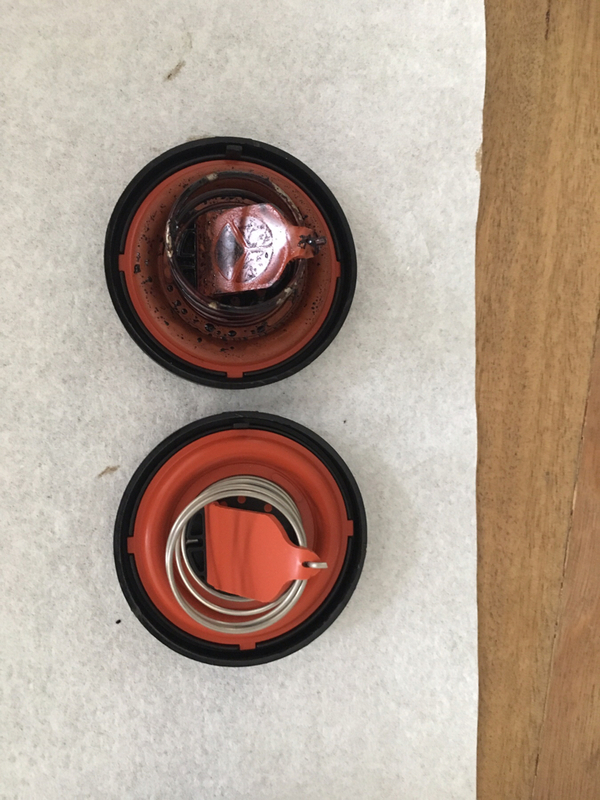 Unfortunately Audi or any other company don’t make a service kit with new seals and diaphragms, and a new PCV valve will set you back from $400 to $600. 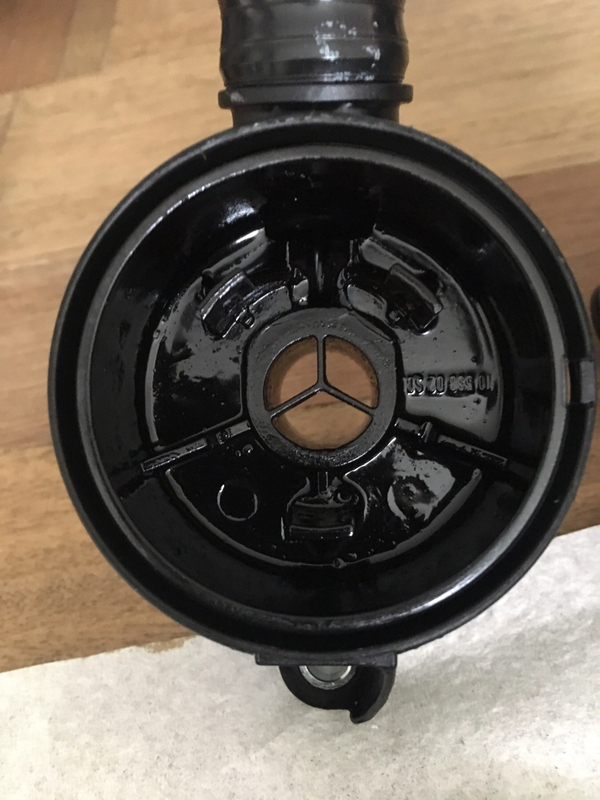 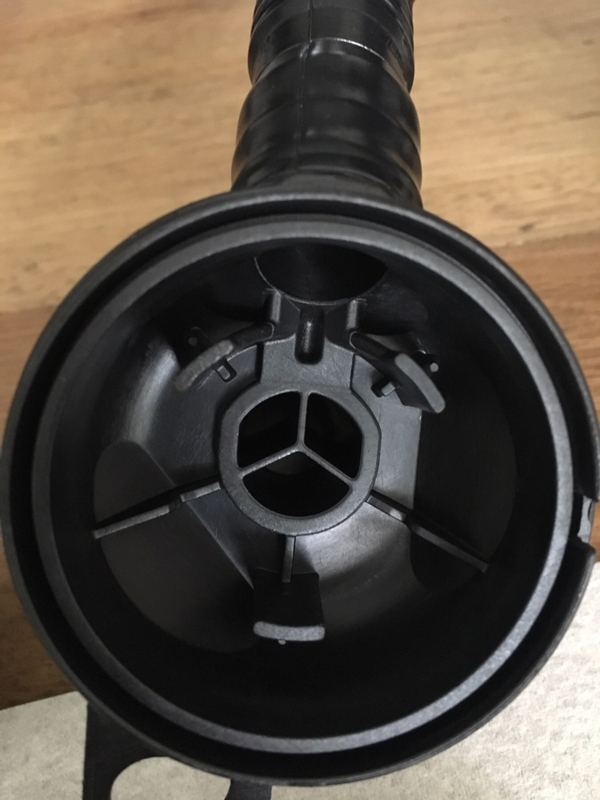 So I thought I go and buy one and compare the two being that a Mercedes valve cost only $130. 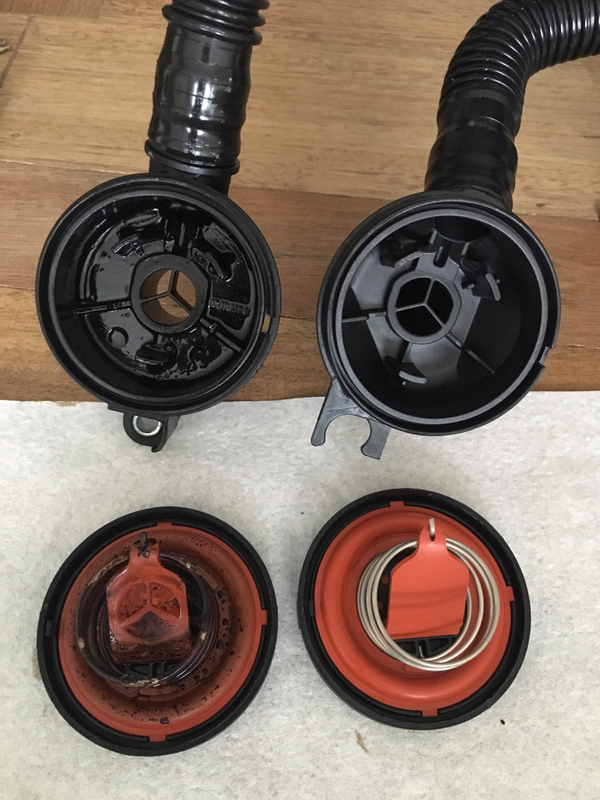 As you can see ones opened they are completely identical!